One may remember Dr. Robert Lustig famous presentation on sugar where he unequivocally and repeatedly stated that fructose (as well as sugar) is a poison. It is a poison/toxin because there is no safe level of sugar consumption. This new publication does not use the word poison to describe alcohol, but the conclusion is all the same. Alcohol has no safe consumption level. Any benefit from “moderate” alcohol consumption is outweighed by adverse effects. The overall risk of drinking alcohol outweighs any known benefits, according to a study of 195 nations and territories. But don’t tell that to the Danes, Portuguese or Romanians. My dad lived until 93 yrs old and my aunt 100. They both drank . And ? 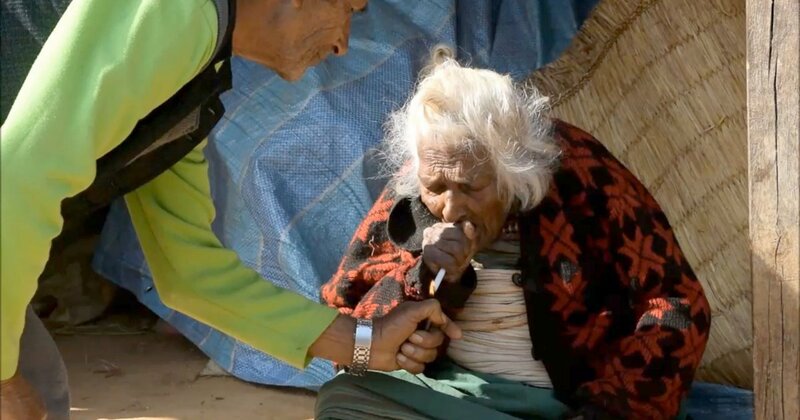 Well, Batuli Lamichhane living up to 112 (probably still alive) smoked up to 30 cigarettes a day. I would say good for her, but I don’t think her advance age proves that tobacco is beneficial or benign. She says they're not commercial cigarettes, but tobacco rapped in tendu leaf. There is also the emotional health, I must say. I see often in older relatives, they wouldn’t resist any opportunities to drink, it is like highlight of their day. As a life long drinker when ever I get bad news, I have a drink. I think this article is counter productive. That is what the counterpoint too. I think some people (not you) are missing the point of the finding. It isn’t saying that you shouldn’t or cannot drink. 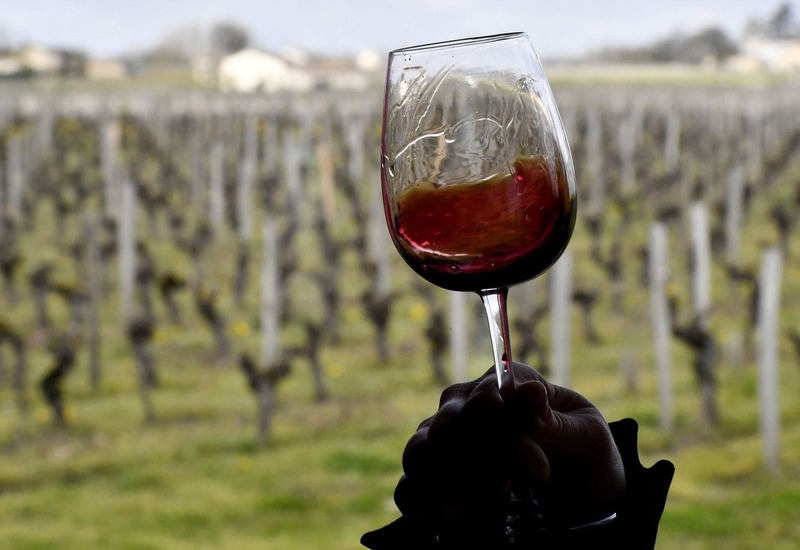 It is advising that medical community (like doctors and nurses) probably should no longer perpetuate that the idea that moderate drinking is healthier than non-drinking. This whole “one glass of red wine per day is better for you” recommendation. Much like what Dr. Robert Lustig said about fructose and sugar. It isn’t that you cannot consume sugar. men. Policies that focus on reducing population-level consumption will be most effective in reducing the health loss from alcohol use. Interestingly (to me, anyway), the main point they seem to be making here is that any possible benefit to some subset of the population is outweighed by the more significant negative impact on the population as a whole, which I think is – I won’t say disingenuous but I do think – “taking somewhat too broad a view” of what I think is a much more multifaceted behavior than can be described by the phrase “alcohol consumption”. Just for fun: what’s your drinking nationality? Take the super short test. How does your drinking measure up to the average from countries around the world? Not pleased to say my beer consumption has been drastically reduced (about 2 years now). But hey, at least I can still enjoy my beer even if it’s only every other day. Sometimes I have to abstain for weeks for one reason or another but it’s never a problem. Only have one wish: to be able to consume unlimited amounts of beer and cheese without health consequences! Exactly. You said it. No beneficial dose. I raise my glass to salute this witty response. The test is kind of lame for me because I might go for a week or two without drinking alcohol but the statistical data after is interesting. I looked at Figure 5, and read (more or less carefully) the article, skipping the math bits. Which I assume are the exciting parts. That curve is flat at one drink. It rises hella fast after that. Really bad stuff happening w/binge drinking. (Communicable disease, suicide/self harm, car crashes being top 3). Bothers me because I sense the study it too coarse-grained to answer my question (reliably) but I’m an art major. (And I don’t understand statistics. Did I say that?) Can you comment? Thanks in advance for your mathematical consult!! Review/analysis of the study in today’s NYT. Google it, worth reading. 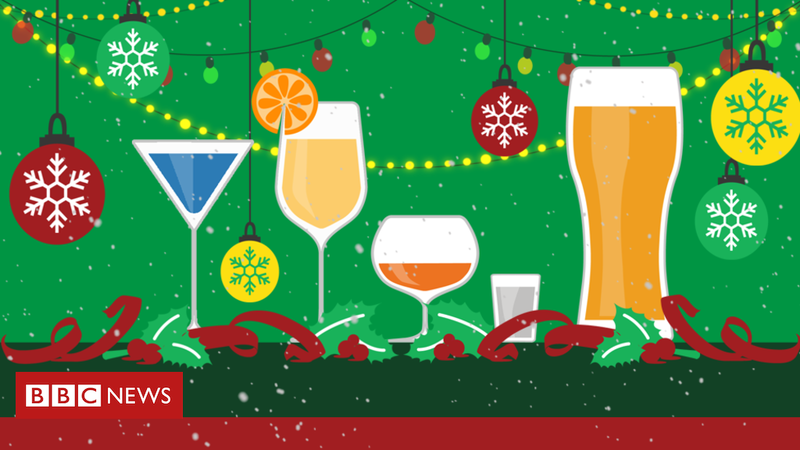 "For each set of 100,000 people who have one drink a day per year, 918 can expect to experience one of the 23 alcohol-related problems in any year. Of those who drink nothing, 914 can expect to experience a problem. This means that 99,082 are unaffected, and 914 will have an issue no matter what. 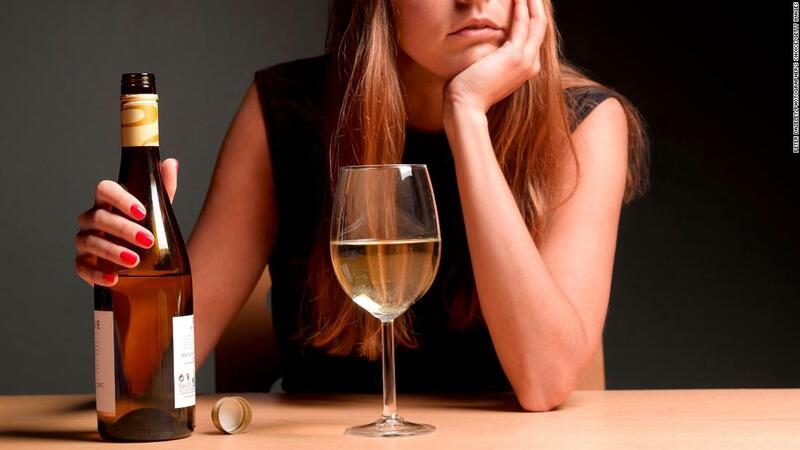 Only 4 in 100,000 people who consume a drink a day may have a problem caused by the drinking, according to this study. NYTimes author Aaron Carrol missed the point though. I understand why most people missed it, but Aaron is a smart man, so I am not sure why he did that. Hi. Right, the takeaway is ‘no amount of alcohol is actually beneficial’. . . But isn’t the NYT writer getting at the point where the rubber hits the road for many of us?? Granted the single serving recommendation cannot be considered medicinal — good to know! —but would a reasonable person accept the risk of low-level consumption? And according to the NYT writer the study suggests* that the harm of a single serving is negligible. So the answer is: Sure. This is useful information, innit? However, perhaps you are taking exception to the NYT interpretation of the statistical evidence? My original question to you was sincere! I shouldn’t have been so flip. *study, meaning meta-study, meaning the study suggests that, in the aggregate, studies suggest. . .
You got it. The original article is really gear toward the medical community and asking medical professionals (who Aaron Carrol is) to be careful about prescribing alcohol as beneficial. Many people used to and still believe one-two glasses of drink per day is good for you – as in, two drinks per day is better than no drink, and some medical experts were prescribing this lifestyle to patients. In fact, one drink a day is better for some disease like diabetes (see below). 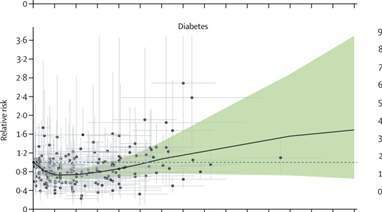 The minimal point of reducing diabetes risk appears to be about 1-1.5 drink a day. Therefore, it is correct that one drink is better than no drink for diabetes. However, when many diseases are considered, then the minimal point is at zero drink. Imagine this. Imagine doctors have been prescribing the idea that eating one candle bar per day is good for you, as in eating candy is better than not eating candy. Then someone published a study that the maximum benefit of candy consumption is actually at zero consumption. It doesn’t mean you shouldn’t stop eating candy as an individual. It just means people shouldn’t think of eating candy is a healthy lifestyle. Or a better and more real example. Smoking tobacco. Smoking tobacco is known to reduce obesity and a strong correlation to reduce Parkinson disease as well. However, on a comprehensive level, should today doctors be prescribing tobacco as a health benefit lifestyle?